The psychological and behavioral affect of color has been studied for centuries by color theorists. 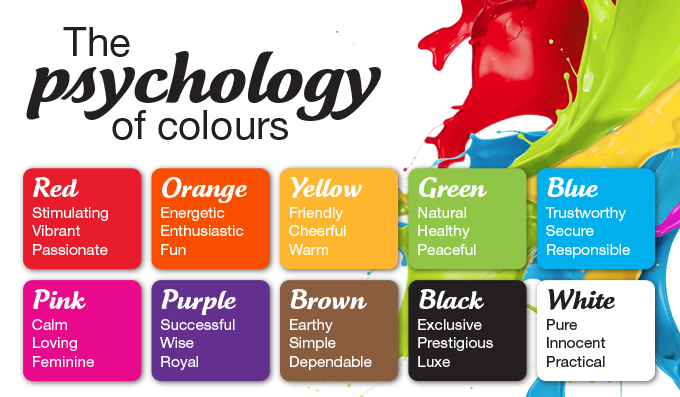 Color theorists believe, and set out to prove, that color does have a direct psychological and behavioral affect on us. Today there are no standards on this subject. 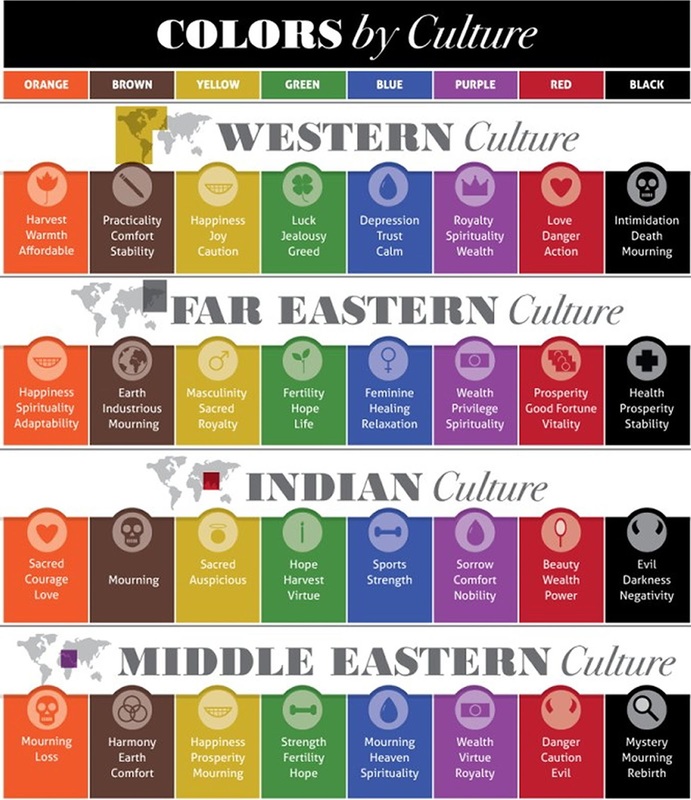 This is primarily due to the symbolic and psychological use of each color within various cultures. Critics claim that if color has the same psychological and behavioral affect on everyone, then why does it have different symbolic and psychological association within different cultures? Simply put, colors do have several meanings and personalities allowing for various countries to utilize it in different ways. This difference exists for several reasons. First, there is a positive and negative side to each color. For instance, the positive side of green is that it’s a healing color. It’s a great color to wear to ground someone. Its also a color that creates calmness. It’s the color of balance. The entertainment industry has guests sit in a green room prior to coming on their show. They do this because the color green has been found to relax and calm people. Green is an excellent color to incorporate in your home color scheme. However, there is a negative side to the color green. Green also represents wealth. Quite often when one thinks of wealth they think of financial wealth. If that is the only goal of the individual, they may begin to experience the more negative side of green which is greed and envy. People can achieve a wealthy life in many other ways such as having family around and just being happy with what they have at that moment in time. It’s the greed of green that can consume a person and throw them into an energy vibration that isn’t healthy. The personalities of each color also change when you begin mixing the colors together, or adding black and white to a color. For instance, red is a color that represents passion because of its intense energizing nature. When you deepen the color of red by adding black to it, it changes the feel of the color bringing to it a sense of mystery and depth. As such, it takes on characteristics of passionate love on a physical level. Pure red, especially bright red, creates a totally different feeling and sensation. It is a color that you notice. It stands out. This is why Americans use it as the color for stop signs and the fire department. You want to be able to recognize danger and take action. The color red does just that. Every culture uses color in different ways. For instance, in China, white is used to represent mourning such as death. (Color Me Confused: Colors and Meaning in Chinese Culture) White is a color that comprises all colors. It’s a color of rebirth. It’s a color that brings truth and clarity. It is a color that can effectively represent mourning and death because with death comes a new beginning. It actually is a much more suitable color for death because it represents the vibration of truth and clarity. American’s use black to represent death and mourning. Black represents the unknown. When Americans wear black, it says to others that we are hiding ourselves from the truth. Essentially, we’re communicating to the outside world that we are afraid of seeing what lies beyond death. With tradition, many cultures will continue wearing certain colors to represent certain emotions and events even though perhaps they aren’t the best color in the overall spectrum. 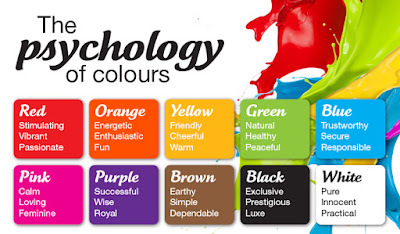 Colors do affect us on a psychological, emotional, and behavioral level. The colors you paint your home are going to trigger a certain feeling and therefore attitude. 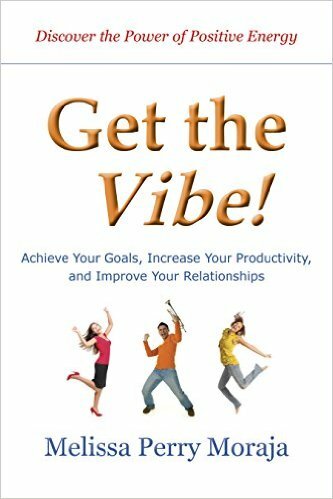 The colors you surround yourself at work again will produce a certain feeling within you which will eventually play out in some manner in your life let it be in your attitude and productivity. Take a moment to think about the colors you surround yourself with. When at home, does one room feel more comfortable than another? Do you feel more motivated when wearing a certain color over another? 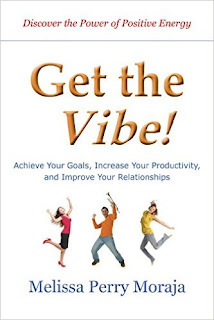 When you are at work, have you found that you are more productive versus working at home? This was a very interesting post. I learned a lot. Thankfully the meaning of green didn't make me regret my blog name :) I will keep this in mind and try to use it to set my own mood. I shared it! Thanks so much Charlotte for stopping by and sharing! Green is a great color to incorporate into your life! It's one of my favorites, as is blue and orange. I have always been drawn to the color black and I basically wear black most of the time. Friends who are more attuned to the impact of color have commented on this habit because color does indeed affect us on a psychological, emotional, and behavioral level and each culture uses color in different ways.And I must admit that I do get a mental and "social" lift when I wear brighter colors. I can't wait to delve into this topic further! Thank you so much for sharing these powerful insights on the impact, importance and roles of color at the Healthy Happy Green and Natural Party Blog Hop. I'm pinning and sharing. Thank you so much for sharing these powerful insights on the impact, importance and roles of color at the Healthy Happy Green and Natural Party Blog Hop. I'm pinning and sharing. I can't wait to read your next post!